Work with you to determine your key goals for your site. Utilise site components that satisfy your goals. Plan and develop strategies to increase traffic for your website. 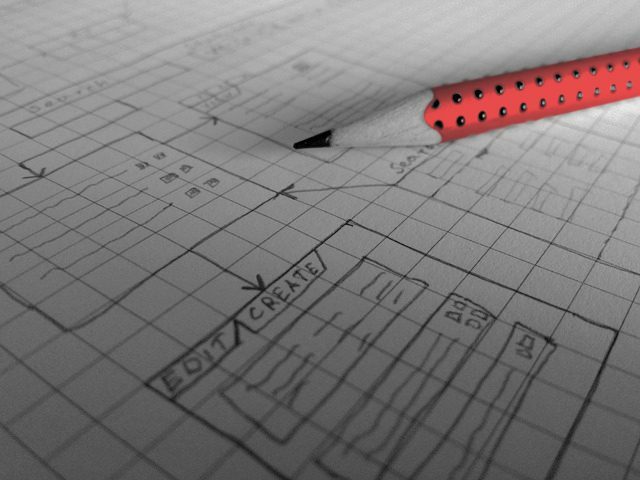 Document a brief and proposal for your website design and development. Create a Revenue Growth Tactic (RGT). Clarify your own objectives so we can work toward to the same goals as you.